Last time I posted about my favorite “mom” apps. Today I’ll be writing about my favorite apps for kids. 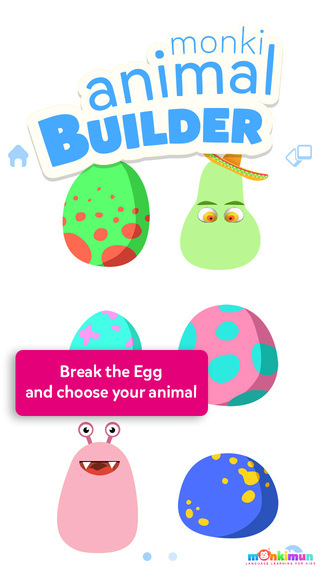 There are so many great apps out there for kids that it’s hard to choose from them. You really have to think about what your children’s hobbies are, their favorite TV shows, and the kind of things they like in order to choose the best apps for them. Below are some of my children’s favorites. Check them out. Maybe your kids will enjoy them too. The best thing about all of these apps is that they are all FREE! 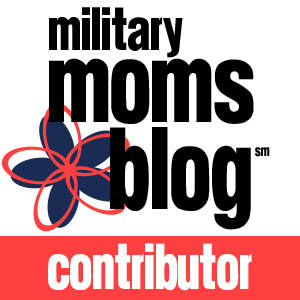 Be sure to leave a comment and shout out your favorite kids apps! I’d love to hear them! The Disney Junior app is loads of fun! 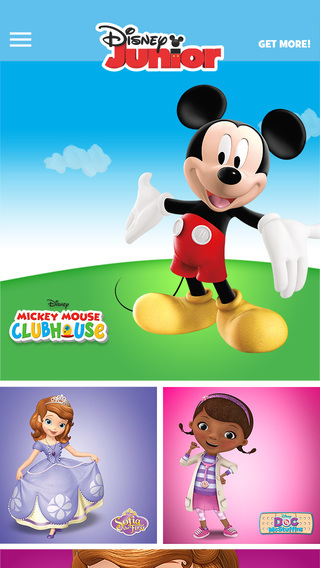 Kids can watch clips and full episodes of their favorite Disney Jr shows like Mickey Mouse Clubhouse, Doc McStuffins, Jake and the Neverland Pirates, and more. Plus, they can also play games, do puzzles, and listen to Disney radio. The shows are also available in Spanish. 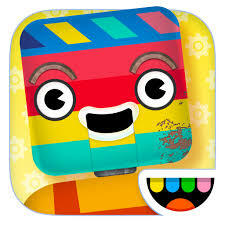 Toca Robot Lab is such a fun app! It allows children to really use their imaginations and be creative. Your child will create their own robot and then they guide their robot through a maze, trying to pick up stars along the way. There are many different combinations of robots you can make. It’s also very colorful and visually appealing. The PBS Kids app is my boys favorite app. 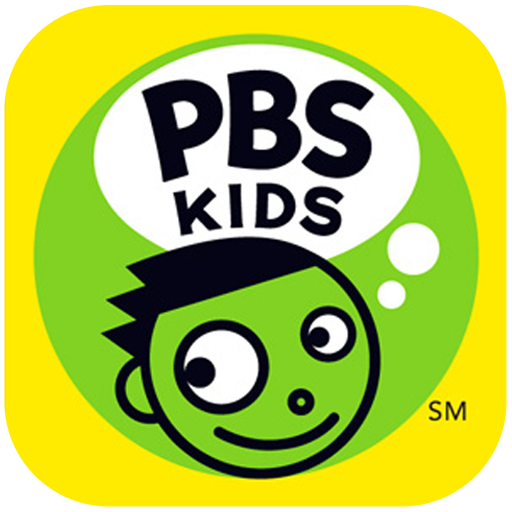 It has short clips and full episodes of all the PBS Kids shows like Daniel Tiger, Sesame Street, Peg + Cat, Electric Company, Wild Kratts, and Odd Squad. The Bible for kids by YouVersion is a great way to teach your children about the Bible. It’s full of interactive Bible Stories your kids can explore. They can tap the picture on the screen to make the people and animals move and such, while listening to the Bible story. 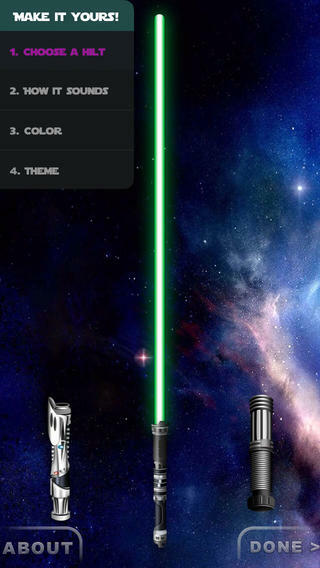 Lightsaber app is perfect for anyone who likes Star Wars. My four-year old and my two-year old both love this app. And, if you have two devices to put it on, they can duel with each other. So much fun! 2 Responses to "Favorite Kids Apps"